These might sound strange, even unusual, but these simple ingredients could help promote glowing skin that makes you look years younger. You may have more success with some over others, and it never hurts to try more traditional approaches. However, if you’re among those individuals whose life has gotten so busy that skin care has fallen by the wayside, you can always try some of the following simple approaches! While anyone with bee allergies should avoid this option, bee venom has the potential to help your skin faster than you might imagine. “The venom has potent anti-bacterial, anti-inflammatory, anti-microbial, and amazing anti-wrinkle properties,” says Diane Elizabeth, a beauty expert who founded Skin Care Ox. As to how bee venom, which Elizabeth calls “nature’s Botox,” works, it supposedly relaxes your facial muscles and simultaneously sends a blood surge to your skin’s surface. The surge stimulates both collagen and elastin production, which then provides visibly smoother, plumper, and more glowing skin. Fortunately, this product doesn’t involve getting stung by bees, as it can be found in some Manuka honey products. As per Rochelle Maribojoc, who is an aesthetician with Spa Pechanga, acorns can be just as useful for people as they are for squirrels. “Crushed acorns and walnuts mixed with coconut oil creates the perfect natural exfoliate for the hands and feet,” says Maribojoc. “The scrub increases circulation and leaves the rough areas of your skin (calluses, pads of the fingers, etc.) revitalized and refreshed.” You should remember, however, to not just head out into the woods and chomp down, because acorns have large amounts of tannin, thereby giving them a very bitter taste unless cooked out. It turns out that real pumpkin works well for plenty more than pies at Thanksgiving. Pumpkin, per Wellness Today, contains a ton of mineral and vitamins, such as vitamins B, C, and E as well as beta-carotene. Additionally, the folate and niacin found in pumpkin can improve blood circulation, in turn increasing cell turnover as well as cell renewal. This means that adding pumpkin into your diet could promote healthier, glowing skin—you could even try reaping the benefits through the topical application of creams, masks, and peels with pumpkin in them. 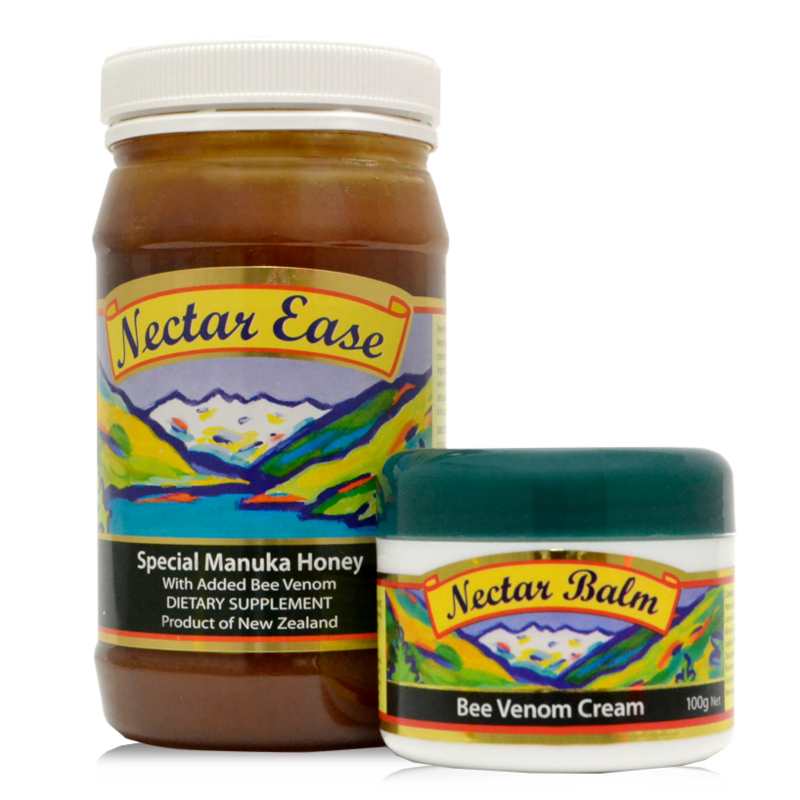 Curious about Manuka honey with bee venom? Click here for more information or to you get your order started. And remember, we offer FREE shipping on all orders of $150 or more.